The adventurous and curious are always looking to broaden their horizons. 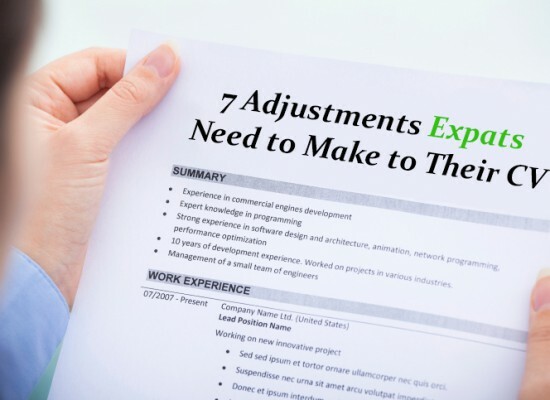 Relocating abroad is one of the best approaches of accomplishing this. With the entire world as a potential home it can be difficult to pinpoint one area in particular to settle on. However, after considering all the options you cannot go wrong with the following selections. After taking in the factors listed below that make these destinations so great, perhaps you too will take the plunge and make the move to one of these beautiful and exotic corners of the globe. This is a destination for the more adventurous and nomadic expat. The country makes an excellent home base from which you can explore the rest of what Southeast Asia has to offer. Recent times have seen great reduction on travel prices, making it more easier than ever to explore its neighbouring beauties such as; Thailand, Indonesia, India, and Japan. Quality of life in Malaysia is also exceedingly cost-efficient. In typical expat communities, such as Kuala Lumpur or Penang, high-end real estate is available for rent at low costs. Malaysia provides an appealing mix of archaic and modern. At times, it can feel like you are stepping by in time surrounded by Old World charm and tradition. But you can easily go home to all the benefits of modern comforts. 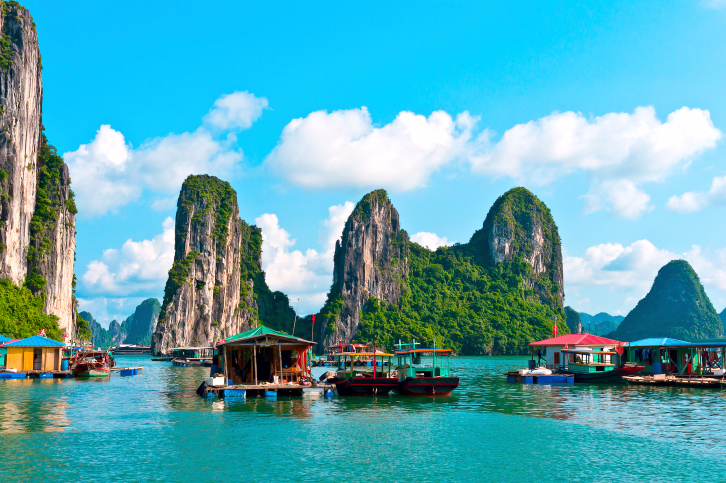 Vietnam has become increasingly popular as an expat destination. A tremendous element of this revival is due to the nation losing its Vietnam War- perception of terror and violence. It is now recognized as a safe place for foreigners to live and work. Expats are attracted by the tropical weather, low cost of living, lively culture and the steady improvements in Vietnam’s infrastructure. 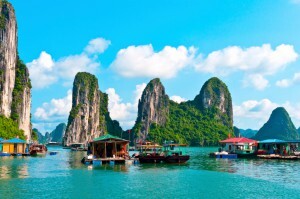 Vietnam has a comparatively low cost of living. Expatriates can live a very comfortable life here with a moderate expenditure. There is a varied accommodation model available to suit all budgets- from up-market apartments in major cities through to modest houses in the surrounding suburbs. Expatriates observe a big difference in the price of local food and western food in Vietnam. Those who are prepared to eat out at the local bars and taverns will find that they can eat quality meals at extremely low prices. Many western bars and restaurants, however, are much more expensive. 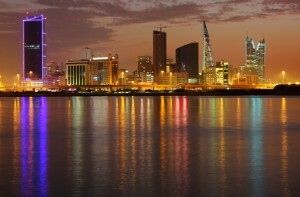 Unlike other countries in the Persian Gulf, Bahrain does not rely upon oil. 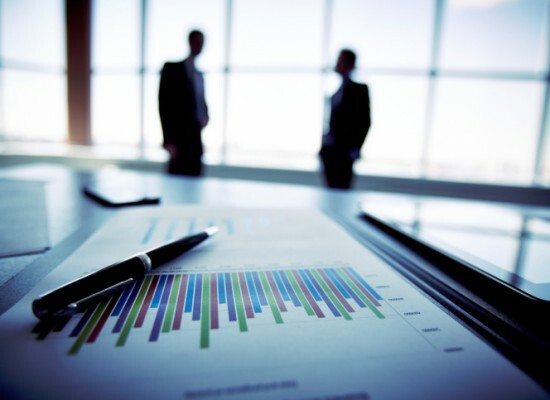 The country, rather, is heavily invested in the banking and tourism sectors. This makes Bahrain a great destination for expats looking to integrate into the local culture and economy, where specialized petroleum-related skill sets are not required. 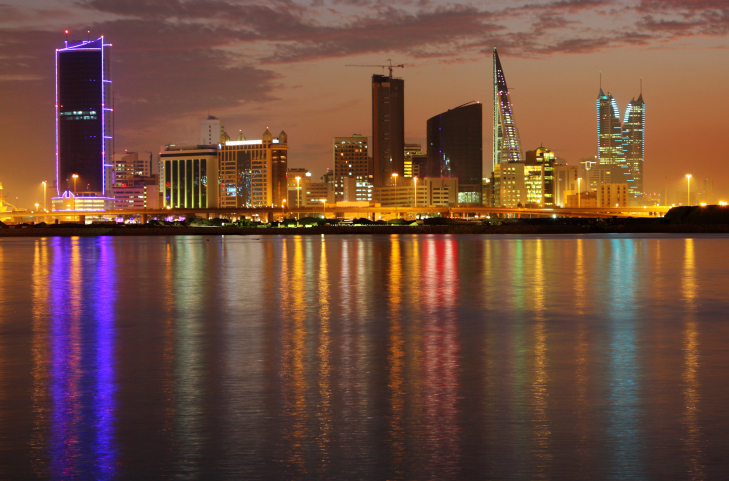 According to HSBC, Bahrain has a second-place ranking in expat experience and a respectable 11th in economics. Most expats report that they bring in a larger income in Bahrain than they would in their home nations. With an equatorial, humid climate, Singapore offers a unique climate that is easy for many expats to live in all year round. Singapore is generally warm and humid. Average daytime temperatures typically reach 30 degrees Celsius, and rarely drop below 20 degrees Celsius all year round. A healthy salary can seriously be undermined by national taxation laws. This is not the case in Singapore however. Goods and services are not taxed too severely; even personal income tax goes up only till 20% for those who fall within the highest tax bracket. This means that those who have children can easily employ helpers to assist in their domestic duties- making for a less burdensome and enjoyable home life. 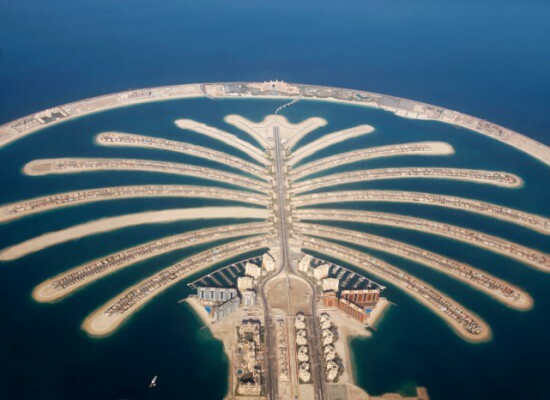 Recent years have seen the development of the UAE beyond the glitz and glamor of Dubai’s social scene. The nation is further growing into a well-respected environment for bringing up children. Data from HSBC Expat Explorer survey found that the quality of education and childcare services received from fellow expats are well above the global average. 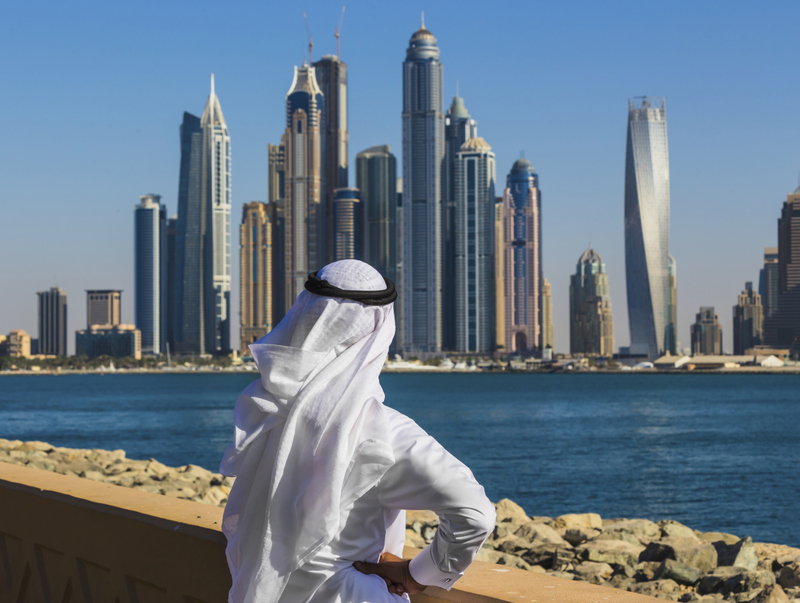 Combined with the plentiful employment prospects available, the United Arab Emirates is becoming one of the best all-around expatriate destinations globally.